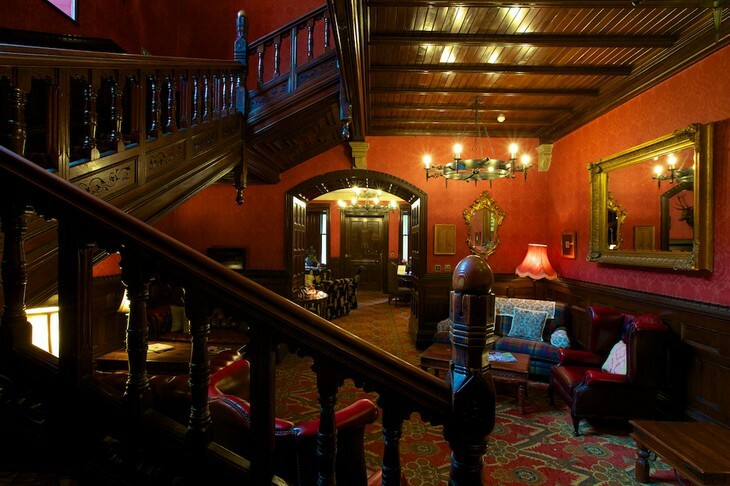 Spend a night at the famous castle! Now you may fulfill your dreams of staying in the real castle! 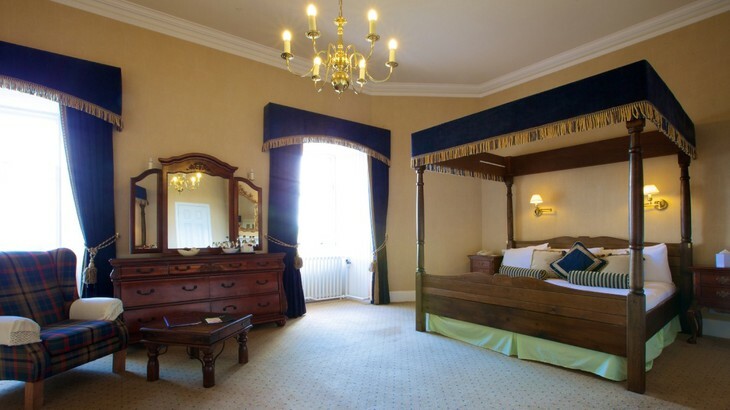 There are 20 chambers, each with a fancy decor, tub, TV, tea and four-poster bed. Try ordering Scottish Breakfast at Tulloch Restaurant to have enough energy to discover the area. Nice alternative to regular hotels!